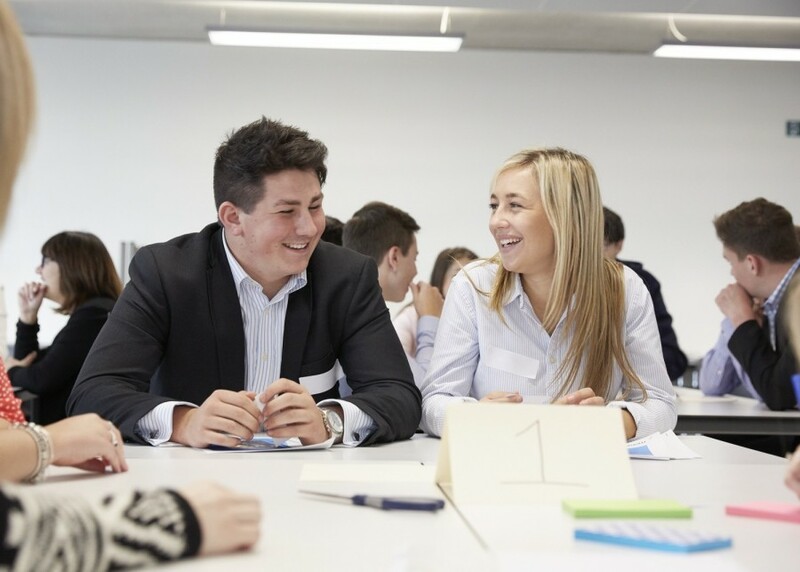 North West employers can have real input into the design of a new degree apprenticeship for their future managers, in partnership with Manchester Metropolitan University (MMU). Employers are invited to the business launch of the new Chartered Manager Degree Apprenticeship at MMU Business School on Thursday 19 January at 5pm. The Chartered Manager degree-level programme, starting September 2016, is the latest trailblazer degree apprenticeship announced by the government, which will fund two-thirds of course fees. MMU is one of the first providers selected to deliver the new degree apprenticeship, with 100 places available to school-leavers, and existing employee managers without any existing degree-level qualification. Apprentices will study a core curriculum, focused on key management and business skills, but there will be significant opportunities for employers to design their own bespoke programme around the needs of their organisation. Ten trainees from Pizza Hut will join the first MMU cohort, alongside other employers such as Virgin Trains and Speedy Services. Apprentices will work full-time with their employer, while studying towards a BA (Hons) Business Management degree at either MMU’s Manchester Business School or Cheshire campus. In addition, all successful apprentices will receive the Chartered Management Institute (CMI) Diploma in Leadership and Management and full CMI Chartered Manager status. On average, the programme is estimated to take four years, but this may be shorter for existing employees with management experience. By integrating academic learning at degree level and on-the-job practical training, the degree apprenticeship will enable apprentice managers to become confident, competent and capable independent management professionals in a range of roles. MMU is a pioneer in the development of higher and degree-level apprenticeships, including its degree apprenticeship in digital & technology solutions, its higher and advanced apprenticeships in legal services and its higher apprenticeship in chemical science.